Princess Yachts, the luxury motor yacht manufacturer, has brought in W to handle its corporate and consumer comms. The agency was hired following a non-competitive pitch. W recently won the PR account for superyacht charter and sales specialist, Edmiston. W has been briefed to deliver a campaign to support the 50th anniversary of Princess Yachts, promoting the brand to an international luxury audience. To celebrate this milestone, the campaign will include the restoration of Project 31, the first yacht built by Princess in 1965. The agency will help educate and inform consumers about the heritage, craftsmanship and design of Princess Yachts, through profiling with the brand’s founder David King. Kiran Jay Haslam, marketing director at Princess Yachts, said: "W’s unrivalled luxury and global experience, combined with its exceptional creative response, made it the perfect partner to help propel our brand’s 50th anniversary and footprint globally." 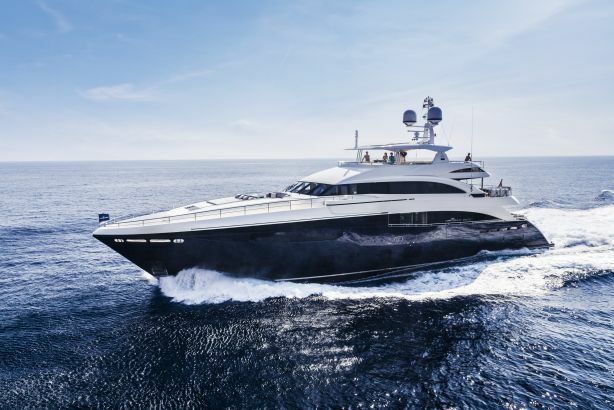 Warren Johnson, founder and CEO of W, added: "Princess Yachts is an incredible iconic British brand and a fantastic addition to our growing luxury division. It embodies sophisticated luxury, unparalleled quality and timeless craftsmanship, and its unique history will be at the heart of our campaign."